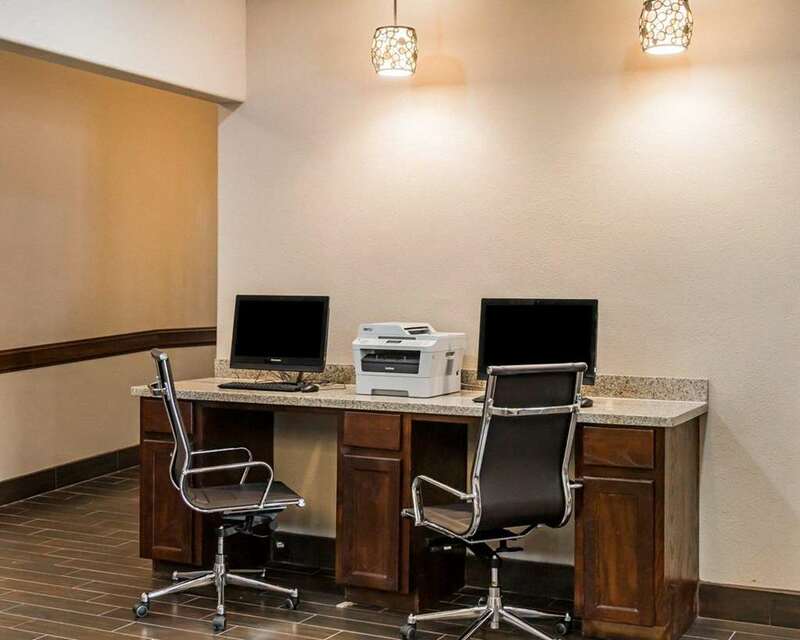 Conveniently located off I-69 and Highway 281, the Comfort Inn And Suites hotel in Pharr, near the Pharr Convention Center, will help get you rested and ready for anything on your next trip to Texas. Our hotel is located just minutes from the McAllen-Miller and Harlingen Airports, UTPA, the Foreign Trade Zone and International Bridge into Mexico. Settle in to our hotel and enjoy amenities like free hot breakfast, free WiFi, a business center and laundry facilities. Plus, our restful rooms include coffee makers, desks, microwaves, refrigerators, sofa sleepers, recharge devices, wet bars and a hot tubs. Also, earn rewards including free nights and gift cards with our Choice Privileges Rewards program.